Absolutely Custom Apparel & Graphics is your source for excellent service and quality products for promoting your business and brand. We understand the importance of presentation and what it brings to a company’s image. By recognizing the necessity of quality and efficiency, Absolutely has maintained an outstanding reputation in quickly serving customers with a superior experience. In striving to meet each individual customer’s needs, the experienced staff continues to serve the community and larger based businesses by providing creative ideas, top-notch assistance, and quality that cannot be beat. We provide local delivery, quick turnaround time and attention to detail with every order. 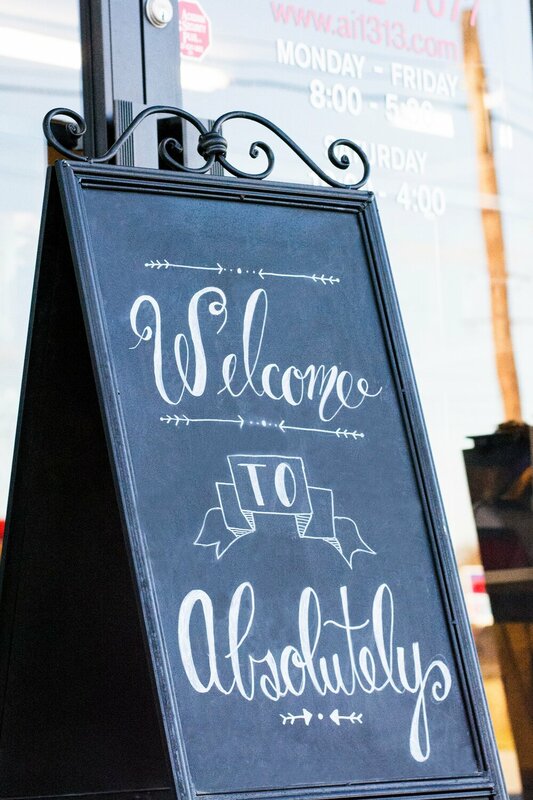 Come and meet the friendly staff at Absolutely Custom Apparel & Graphics to experience a company that can truly make your ideas become a reality.